The start of the new Premier League season is just days away, but most Liverpool fans are still trying to work out what to expect. After two such contrasting years – finishing second in 2014 and sixth earlier this year – it’s hard to guess what position we could be in as a football club in nine months time. Brendan Rodgers has, on paper, bought well – bringing in seven new faces that were all very much required and freshening up his coaching staff – signifying a change of approach after three years without a trophy. One of those new signings, full-back Nathaniel Clyne, recently told the Liverpool Echo that he thought we could actually win the title this year… we can only hope that such lofty predictions come good by the end of the season. Either way, it’s hard to remember a new season that was so eagerly anticipated, with players and fans alike eager to see a response to our lost top flight outing – that humiliating 6-1 mauling at the hands of Stoke City. So, in the list below, we’ve taken a look at every opponent that we’re going to be facing in the league this season – coming up with a set of strengths and weaknesses for each side. We’ve then tried to outline how we can use what’s currently at our disposal to overcome each of these teams. Just call me the new Brendan Rodgers! Strengths – The Gunners have plenty of attacking talent, particularly in midfield, where they are truly spoilt for options. They’ve always kept the ball well and have passed teams into submission in the past. They’ve also finally addressed their problems in goal by bringing in Petr Cech, who has bags of experience of playing at the top level. Weaknesses – They lack a top quality centre-forward, where Olivier Giroud remains the only recognised name on their books. Theo Walcott could well be treated as a number nine this season, but he proved in the Community Shield last weekend that he lacks the quality of movement and final touch to lead the line on a consistent basis. 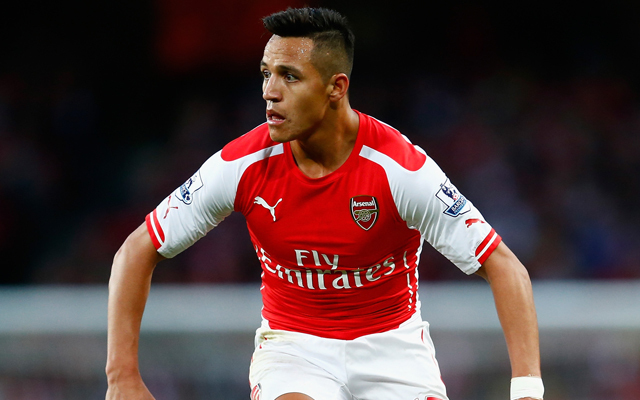 Danger man – Alexis Sanchez’s start to the new season will be delayed by his participation in the Copa America. However, the Chilean is back in training and is unlikely to take long to get back up to speed. He scored 25 goals in all competitions last season, with his scintillating pace and killer instinct often too hot to handle. How to beat them – The addition of defensive midfielder Francis Coquelin has made Arsenal far more difficult to get at through the middle. However, they can be attacked down the flanks, where they lack serious options. If you can pin back the likes of Hector Bellerin and Nacho Monreal then they’d struggle to deal with a flying Jordon Ibe. Strengths – Tim Sherwood has recruited heavily with the money garnered from the sales of Christian Benteke and Fabian Delph, bringing some much needed fresh blood into an ailing Villa squad. Rudy Gestede and Jordan Ayew look like an intriguing front line, while Jordan Veretout is a very talented young midfielder from France. 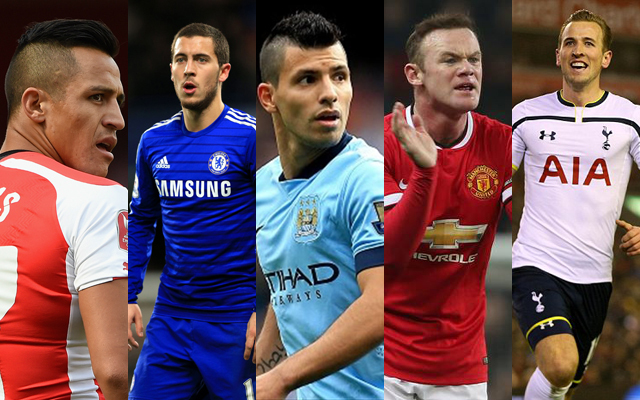 Weaknesses – They lack options in the centre of defence. Micah Richards has come in but his injury record suggests that they shouldn’t be relying on him too heavily. With Ron Vlaar having gone, following the expiration of his contract, they’re going to be relying on names such as Ciaran Clark and Philippe Senderos to step up. Danger man – Isn’t it nice not to have to worry about Benteke any more? If you can’t beat him, buy him… Gabriel Agbonlahor has always caused us problems and is one of those players who can have a couple of games where he looks like a world beater before disappearing back into obscurity. Gestede has also done well against us in the past. How to beat them – Losing Vlaar, Delph and Benteke is going to have hit them hard. The core of their team has literally been ripped out. With so many new signings, communication could be their biggest issue. We need to keep the ball moving and not give them time to think, while Henderson and Milner must dominate the midfield.